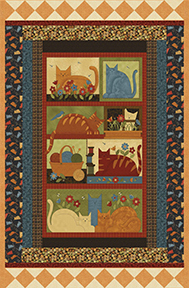 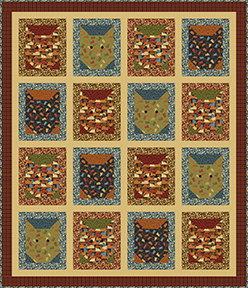 Cheryl Haynes has done it again, with a folk art panel designed for cat lovers everywhere! 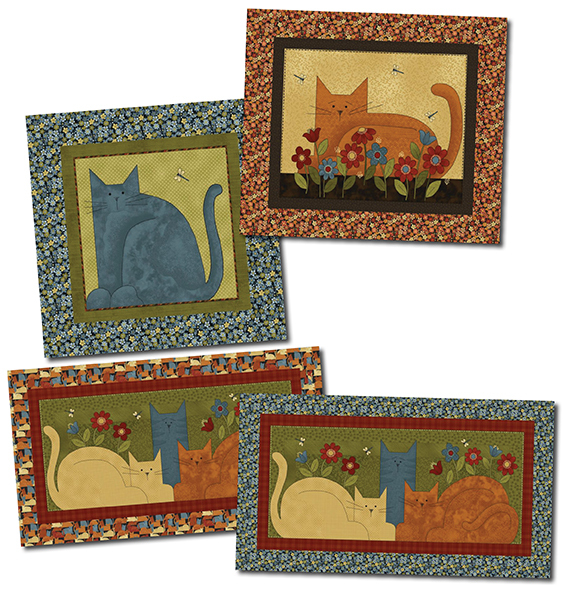 These kitties are waiting for their new home, surrounded by flowers and their favorite playthings: balls of yarn! 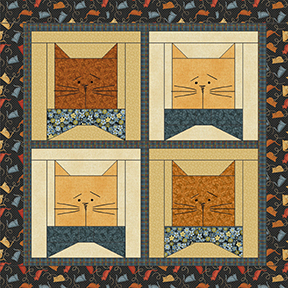 Check out the panel and the great nature textures - so fun and easy to use, you’ll want them all!